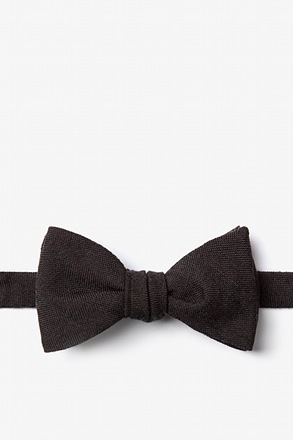 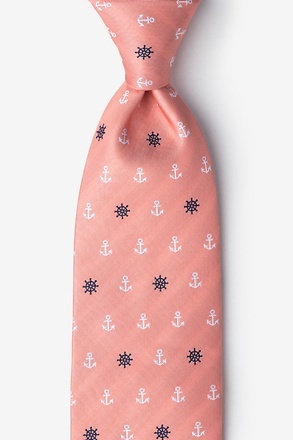 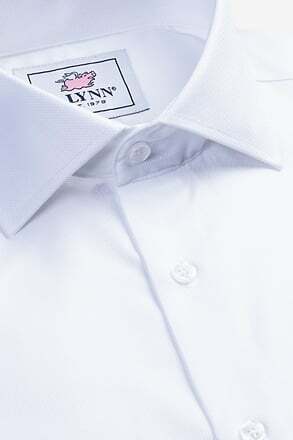 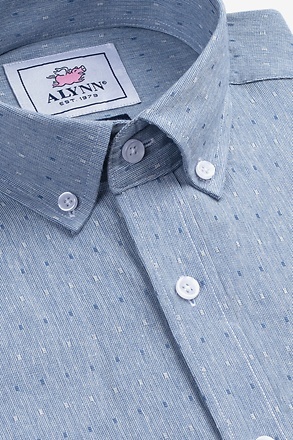 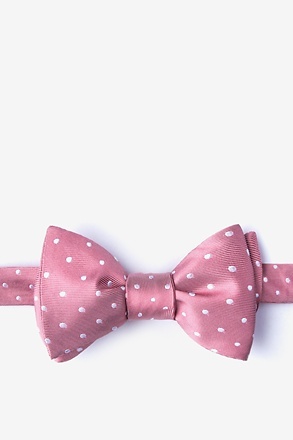 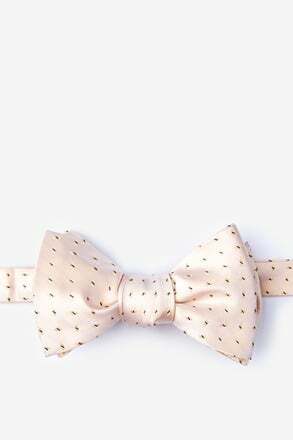 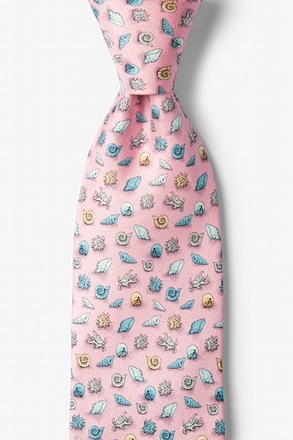 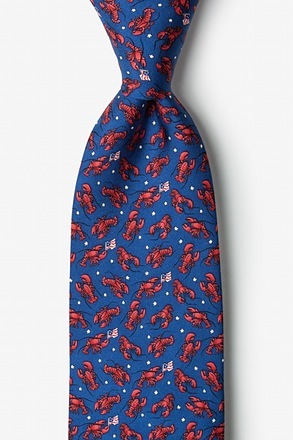 If you still remember the words to that classic Jungle Book song, then this necktie is for you. 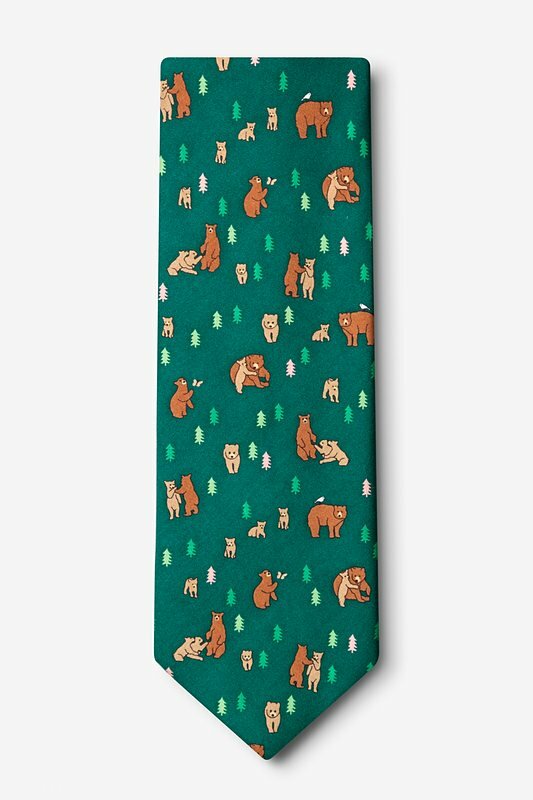 Our Bear Necessities Silk Tie in Green features an array of bears and... read more If you still remember the words to that classic Jungle Book song, then this necktie is for you. 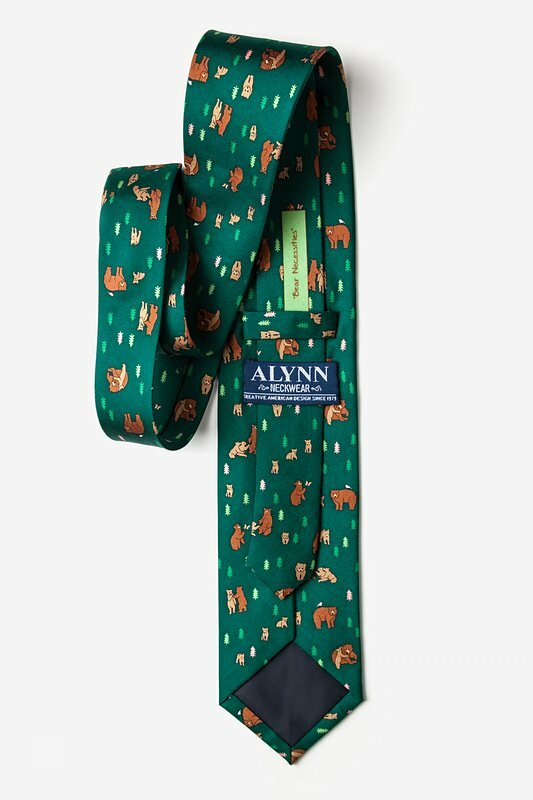 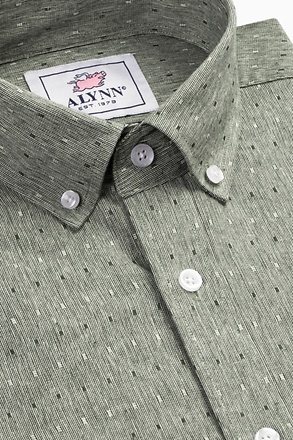 Our Bear Necessities Silk Tie in Green features an array of bears and greenery atop a dark green background. 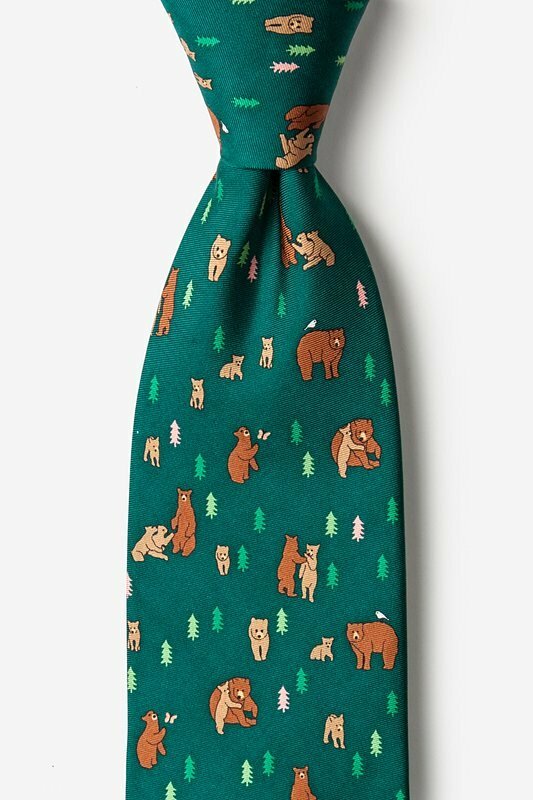 Perfect for striking up a conversation about your love of nature.